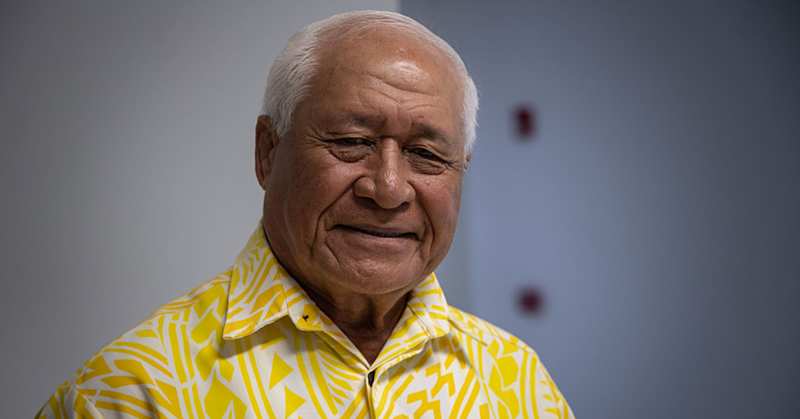 Four prisoners who had escaped from Tafa’igata –with two of them breaking into the home of an elderly businessman at Ululoloa - and robbing him will face more time in jail. 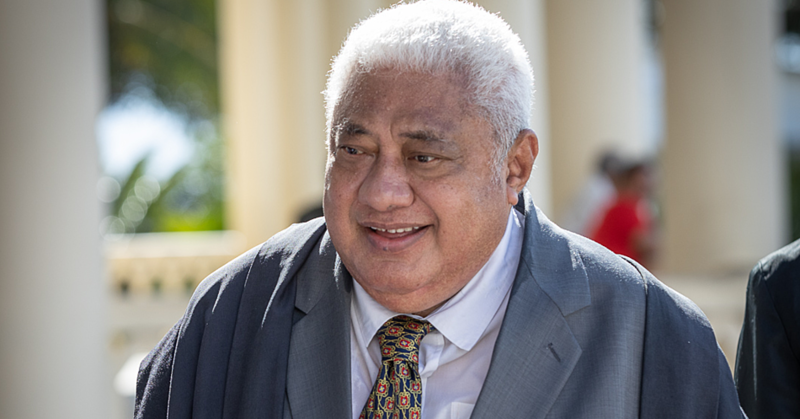 Fili Faulalo, Pule Liu, Michael Toleafoa and Leuma Sakalaka were sentenced by Supreme Court Justice Vui Clarence Nelson on Monday. Two of them were convicted of burglary, theft and escaping from prison. But charges of robbery against Toleafoa and Sakalaka were withdrawn. “According to accusations against both of you, you were not involved in this matter,” said Justice Vui. “You two are not involved in the victim’s testimony because he could not identify any of you. 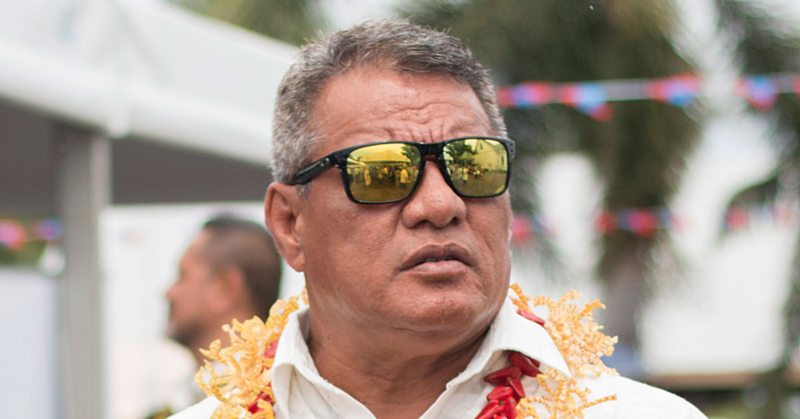 “Not only that but also with Tui Samuelu’s testimony, the only people who were involved in this matter was him, Fili Faulalo and Pule Liu. “He confirmed that you two were at the bridge and that the bridge was far from the home of the victim. 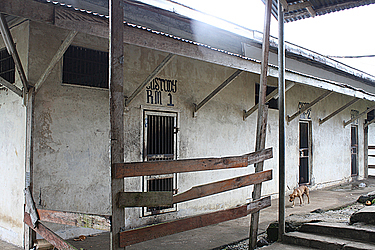 Faulalo and Liu were then called and Justice Vui sentenced them to 18 months imprisonment. Toleafoa and Sakalaka were sentenced for four months imprisonment for escaping from prison. The victim is the Owner of C.C.K Trading, Kenneth Newton. During the hearing, the 85-year-old told of how he was punched and knocked to the ground while the prisoners went through his property. “Anyhow I went out with a torch and I couldn’t see anything much so I returned back and continued reading and then some time later the noises outside became louder.